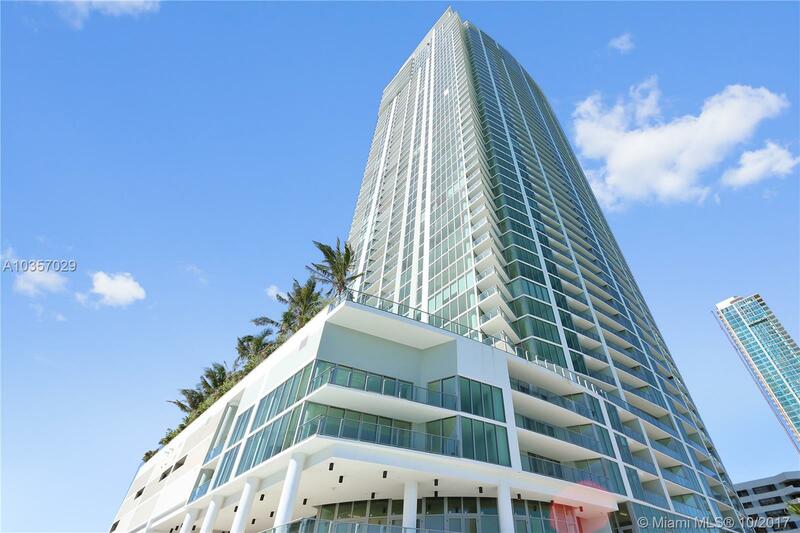 Very Well Priced Unit! 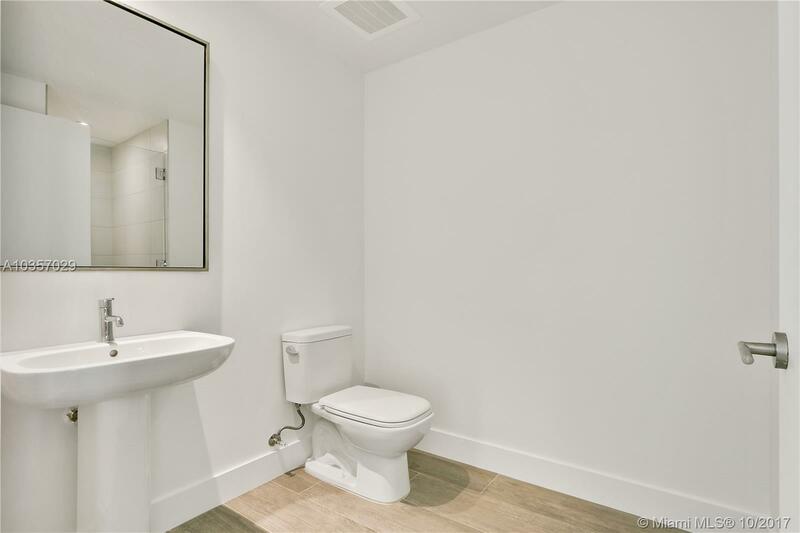 with 2 individual parking spaces (a Must!) 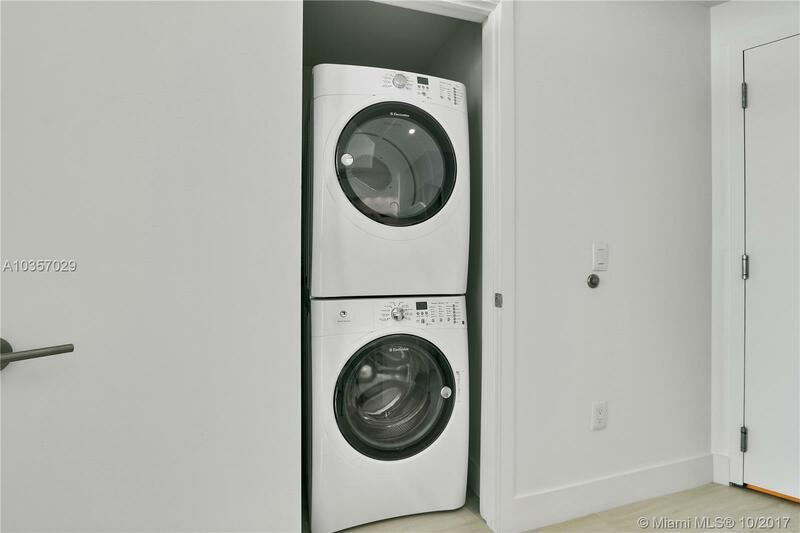 and 1 storage. 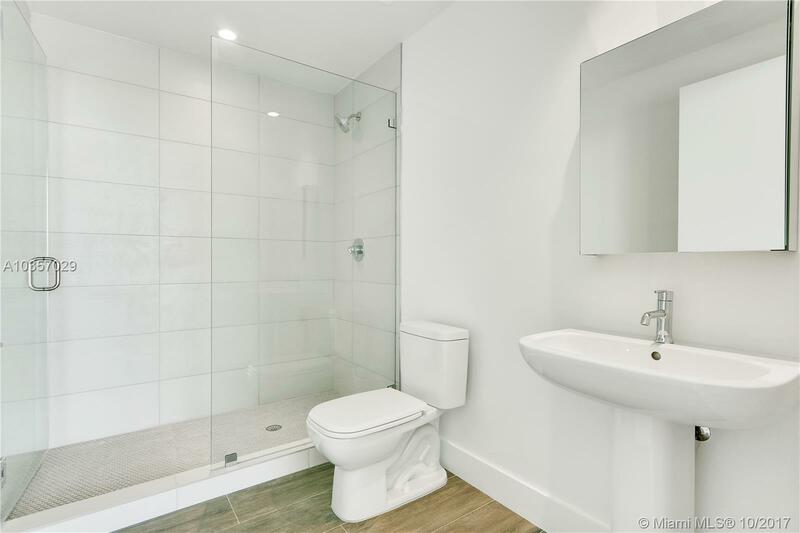 It is NOT decorator ready, Its finished: Porcelain Floors installed, mirrors with cabinetry & painting have been done for you. 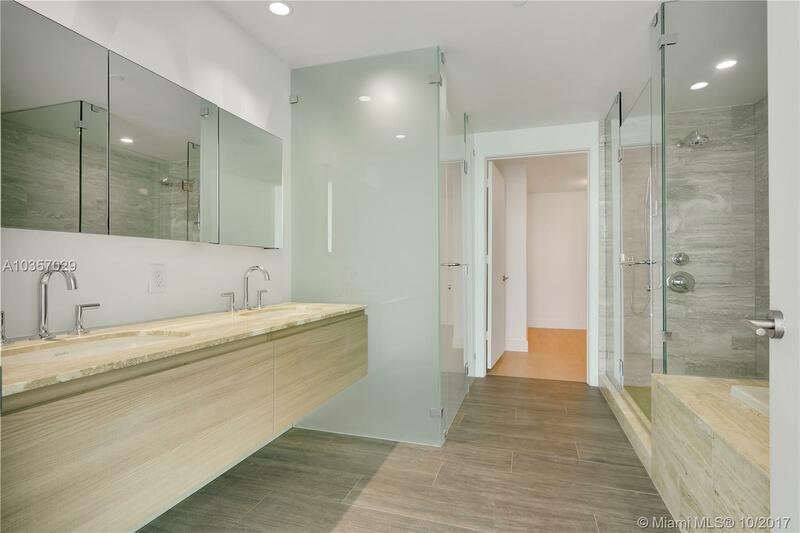 Avoid the months of construction, permits and an exhausting process. 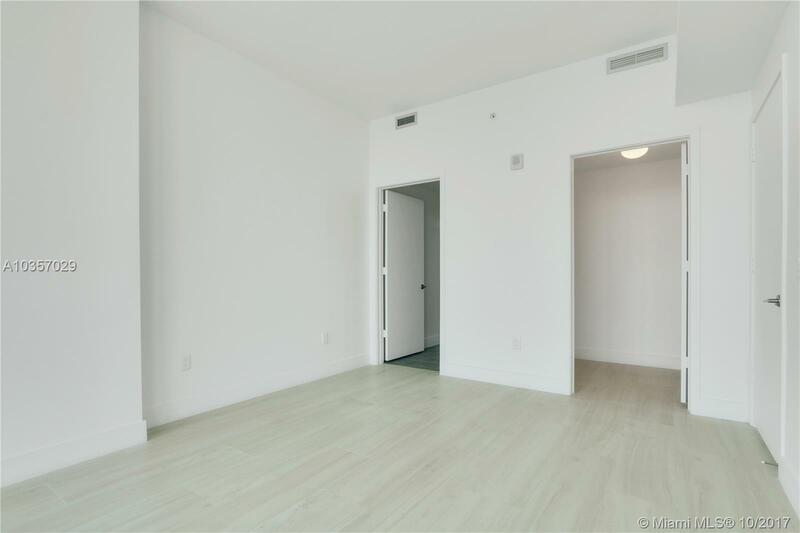 2 Beds + Den+ 3 Bath. 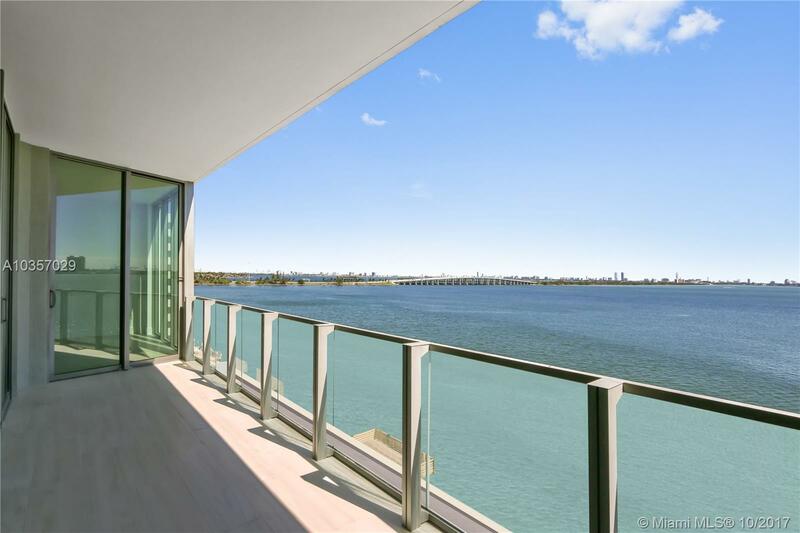 The most extraordinary view from the living room & bedrooms, the bay is your backyard! 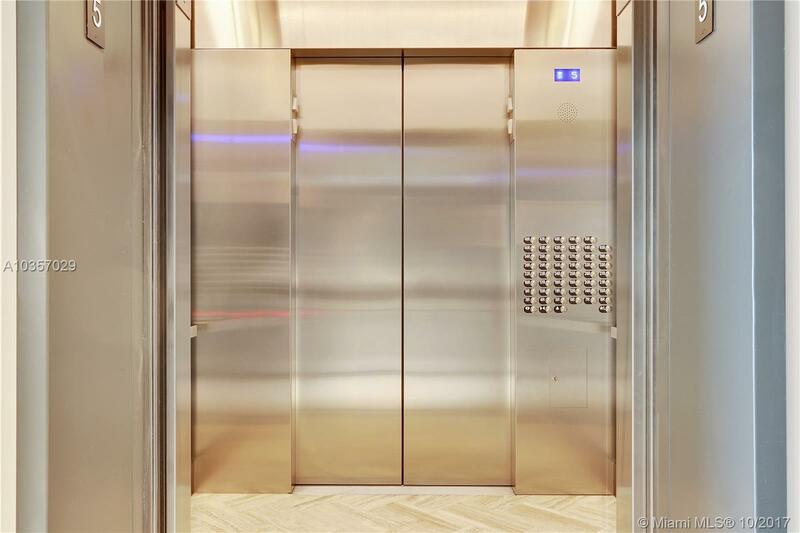 No wait for elevators, your unit, one of the two parking spaces & the storage unit are all located on the 5th floor. 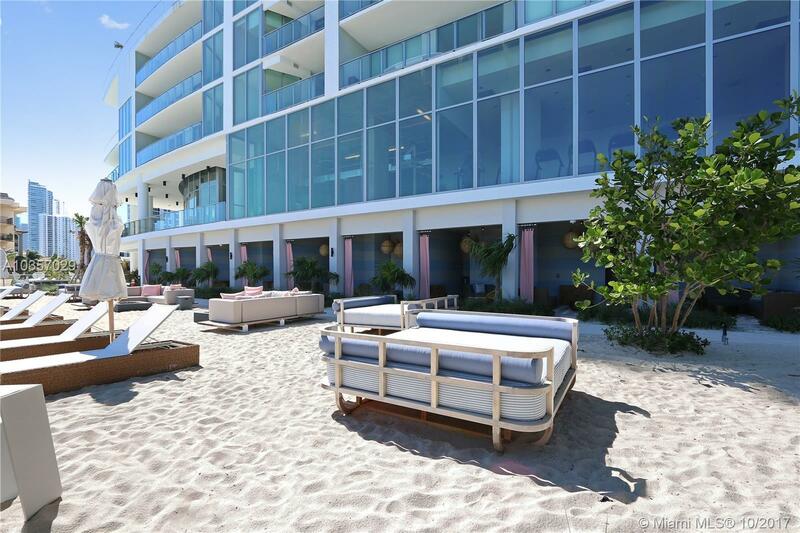 Valet will park your cars in YOUR parking spaces. 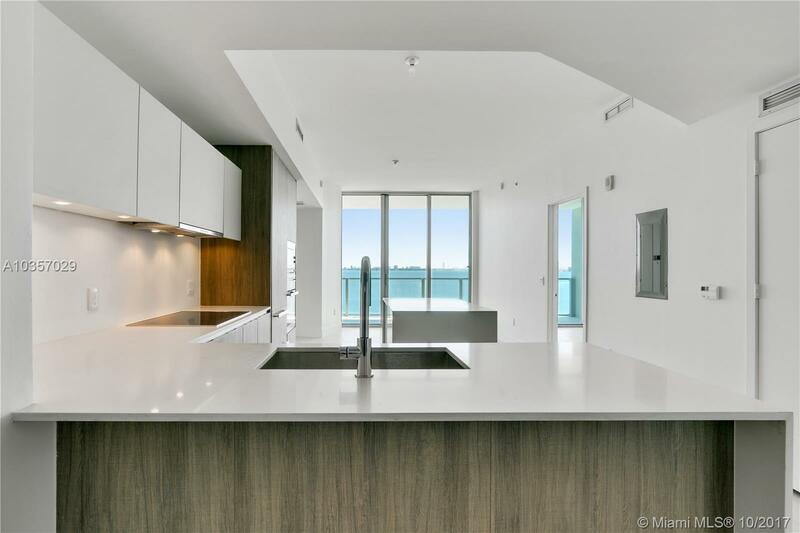 Unique unit with an additional quartz topped island in the kitchen for extra cabinets & cooking space. 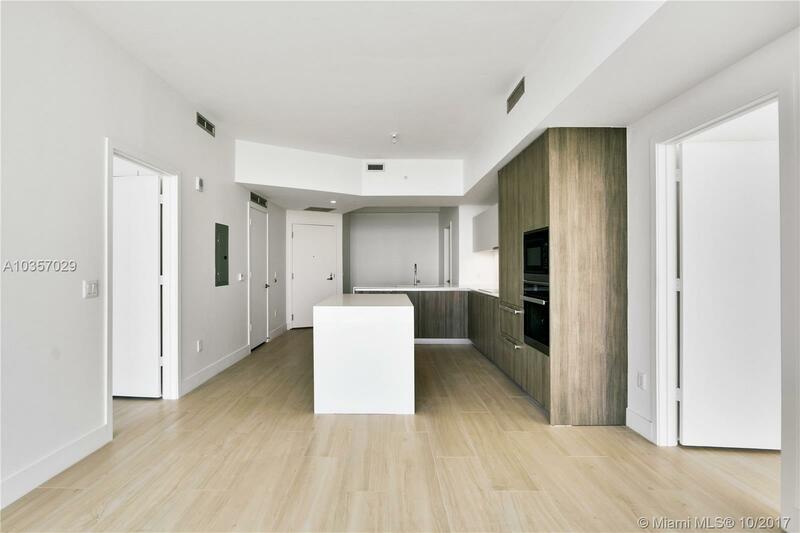 Neutral porcelain floors resembling wide wooden planks that extend to the balcony. 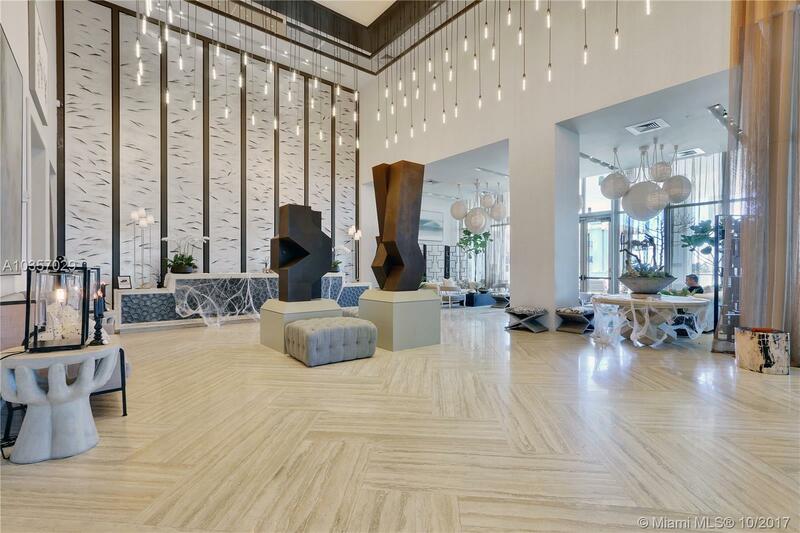 See Broker Remarks!Please see the pictures. 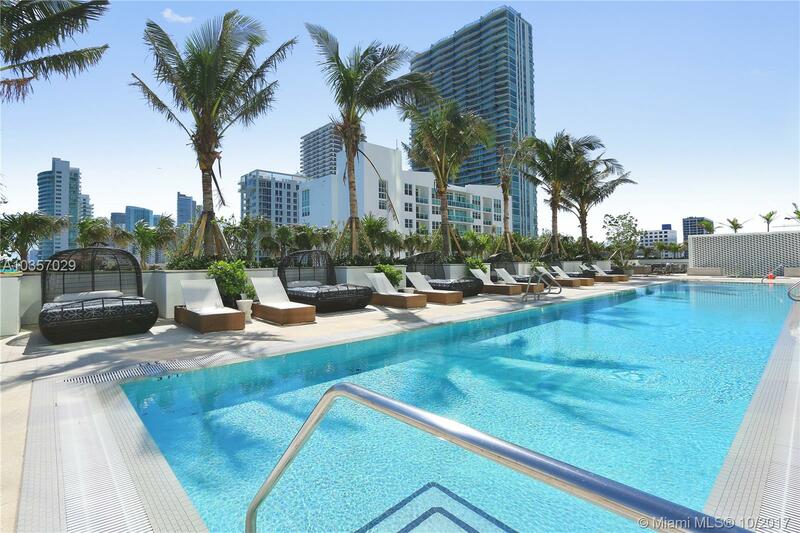 Worth a visit. 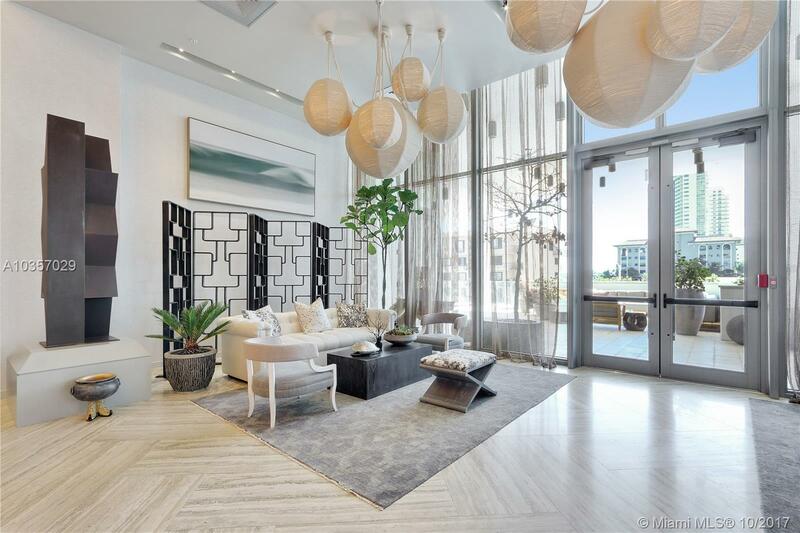 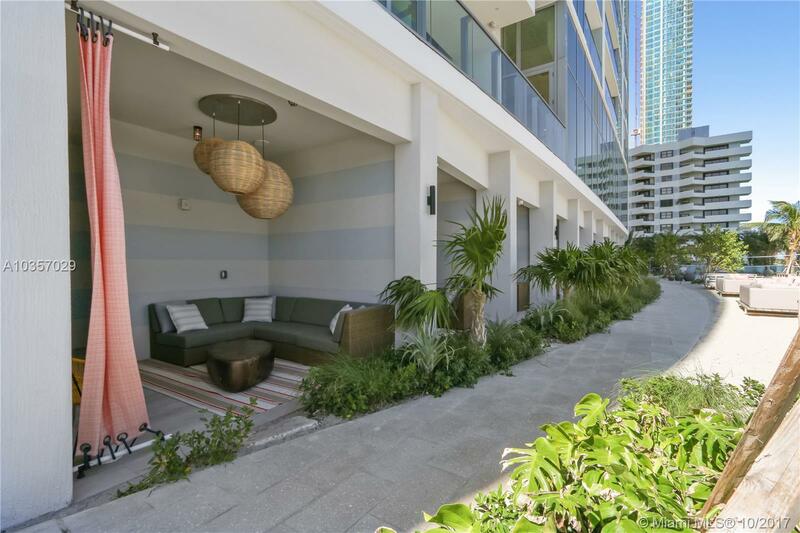 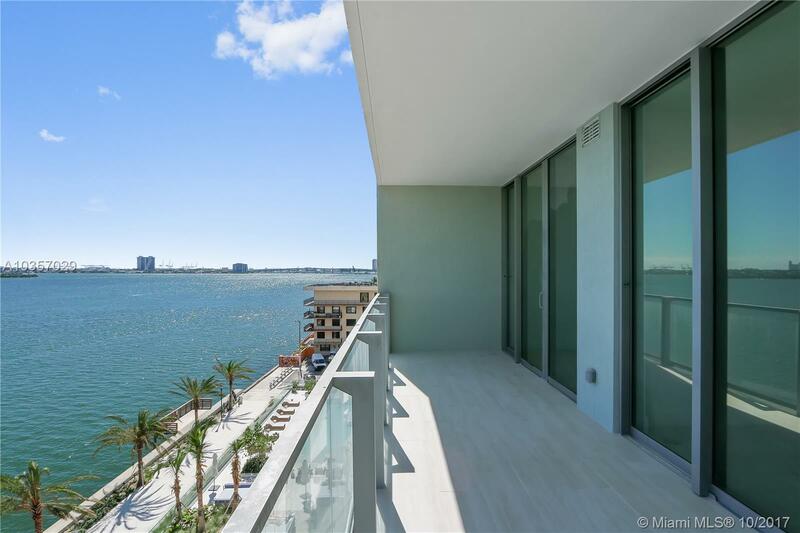 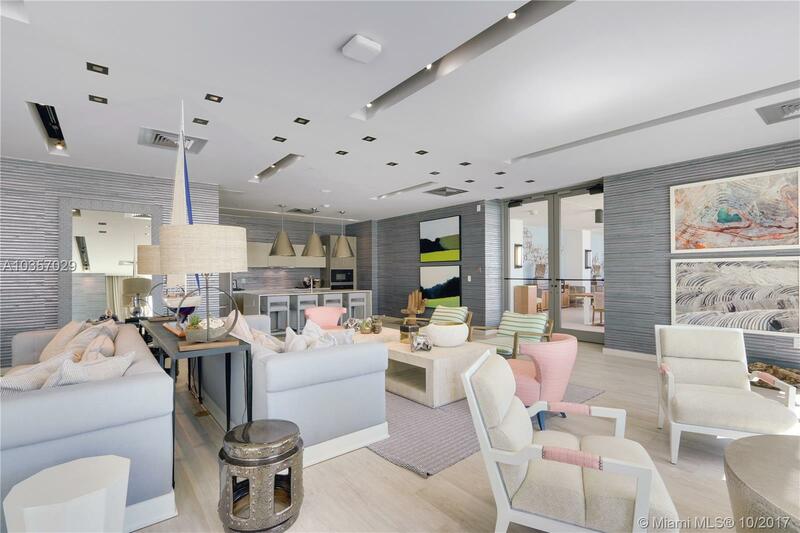 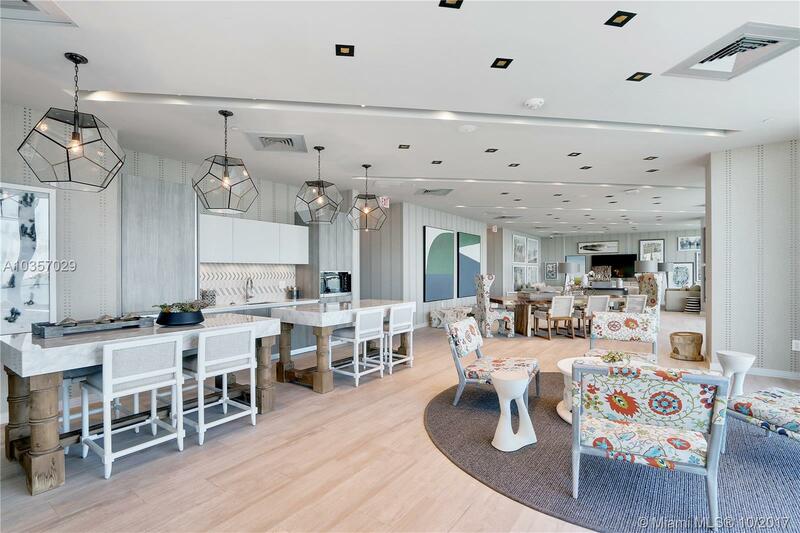 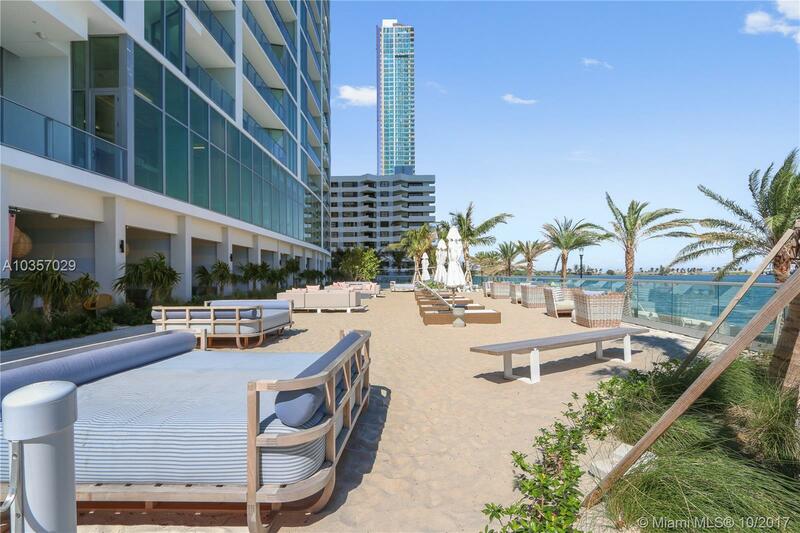 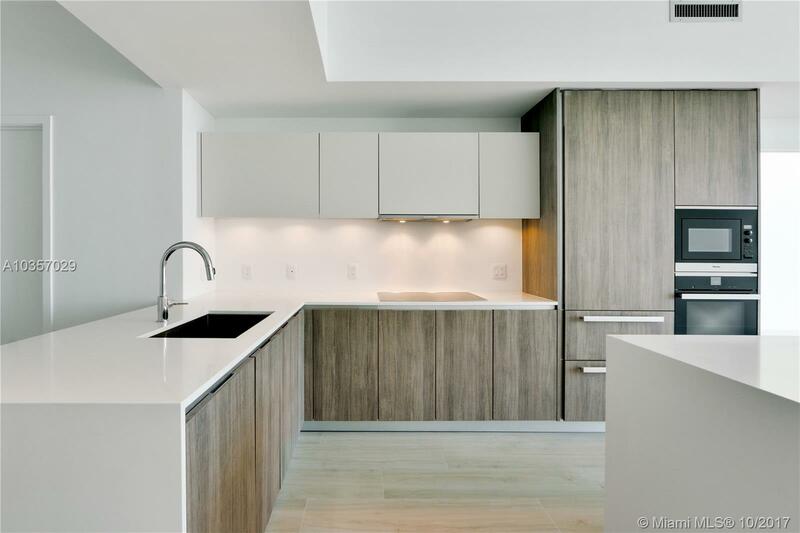 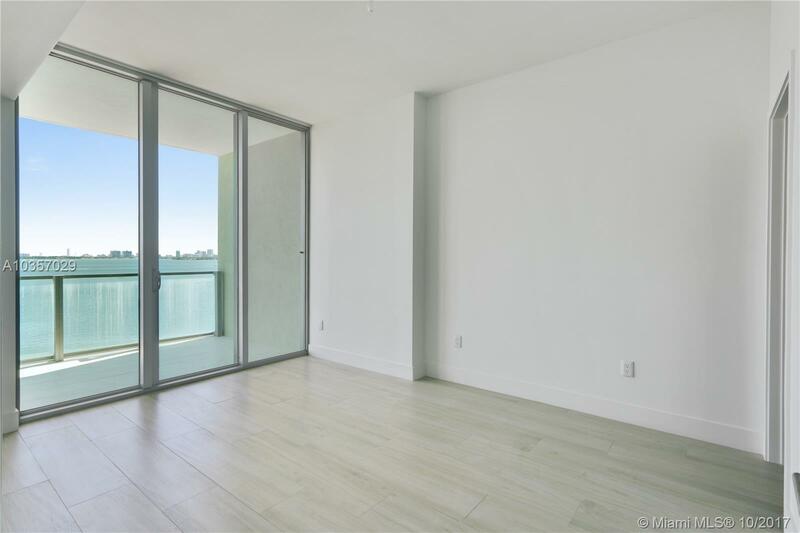 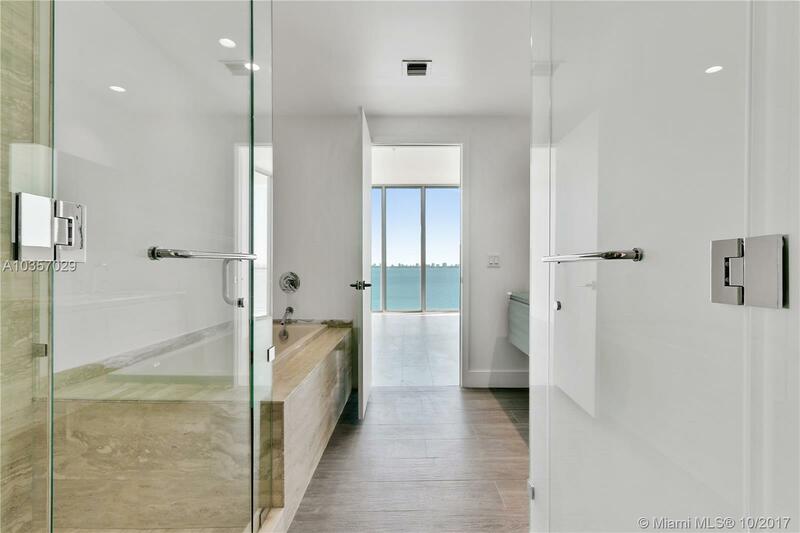 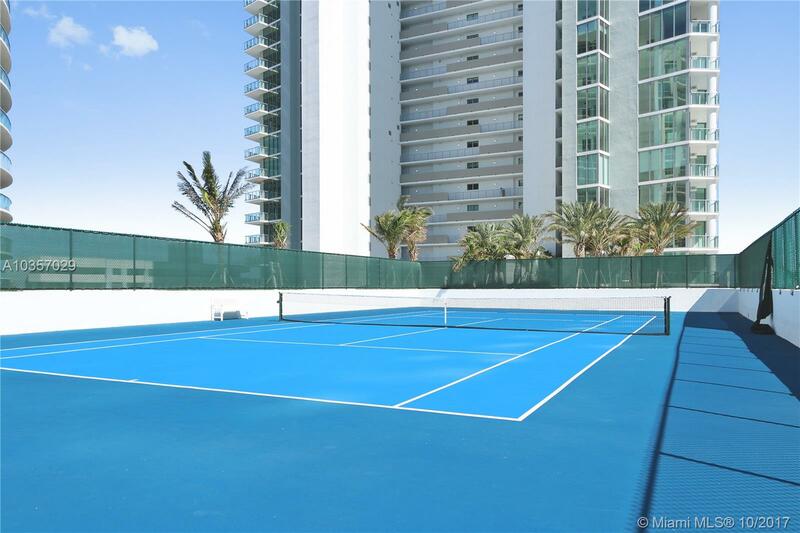 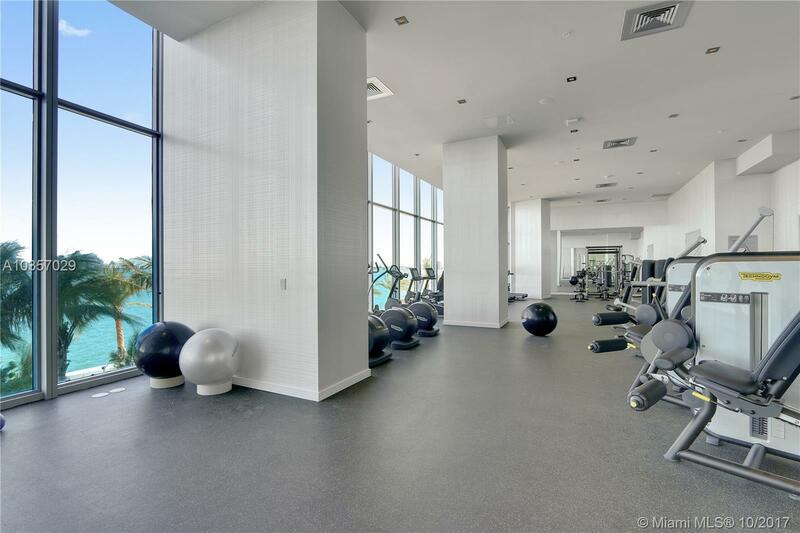 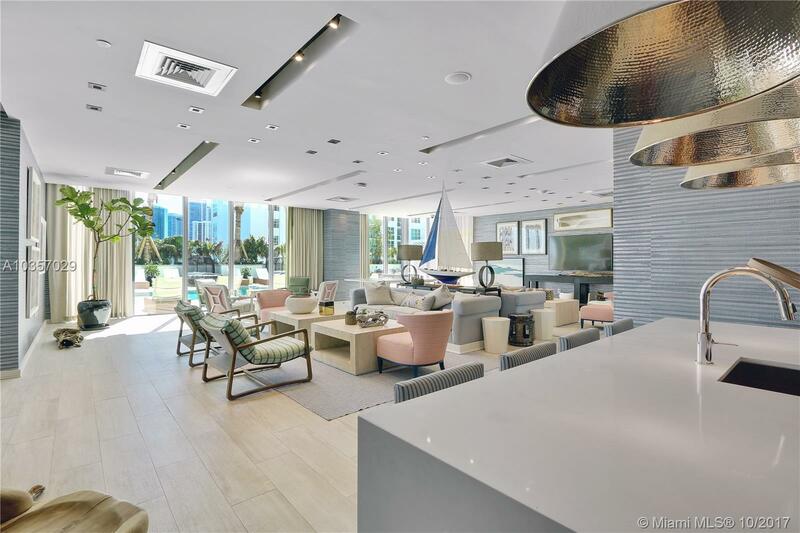 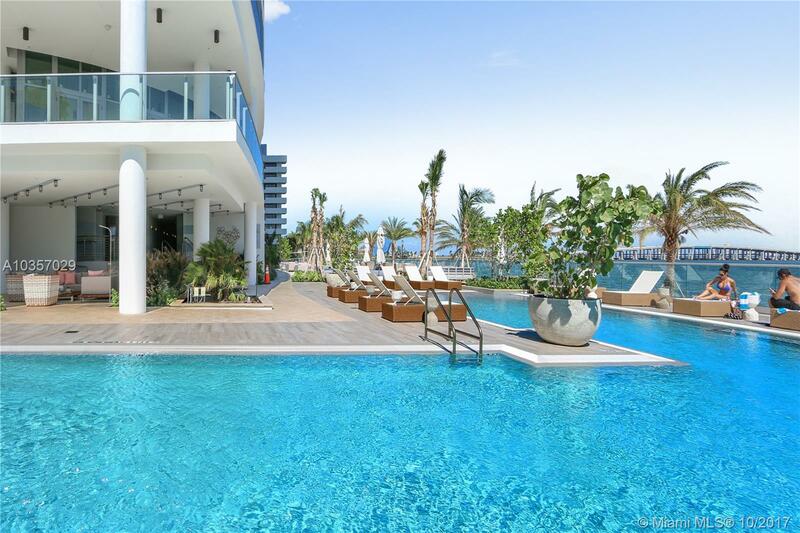 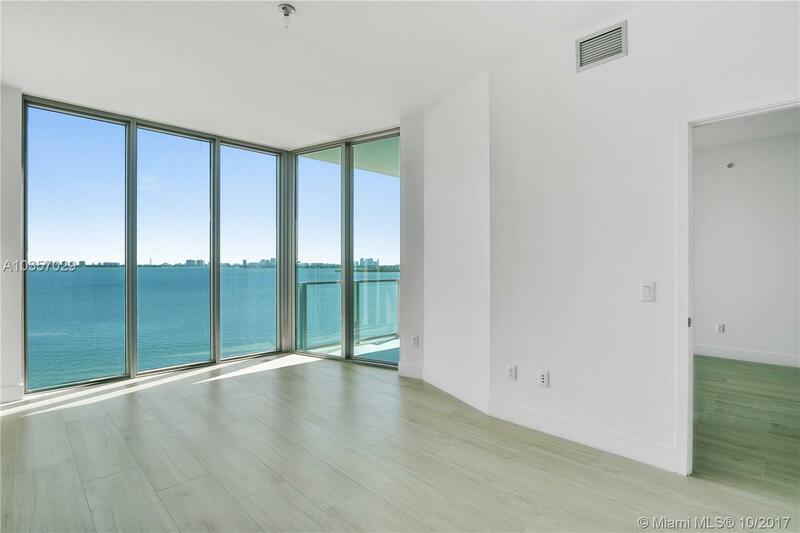 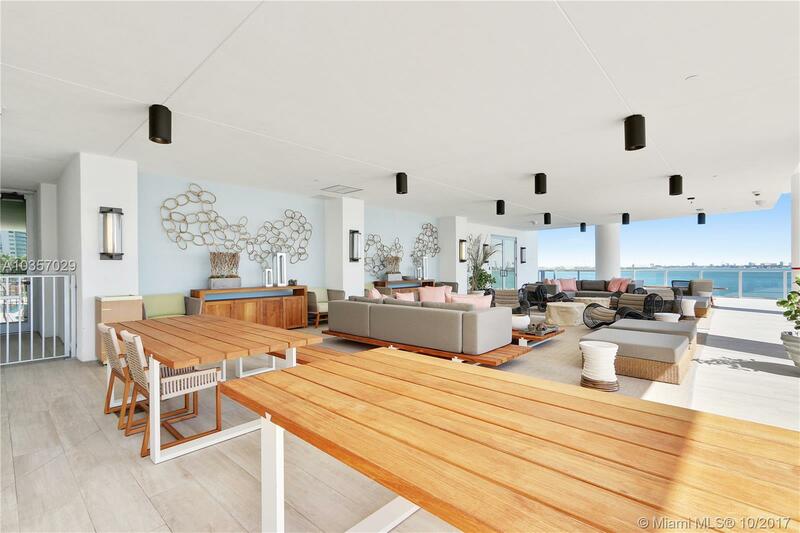 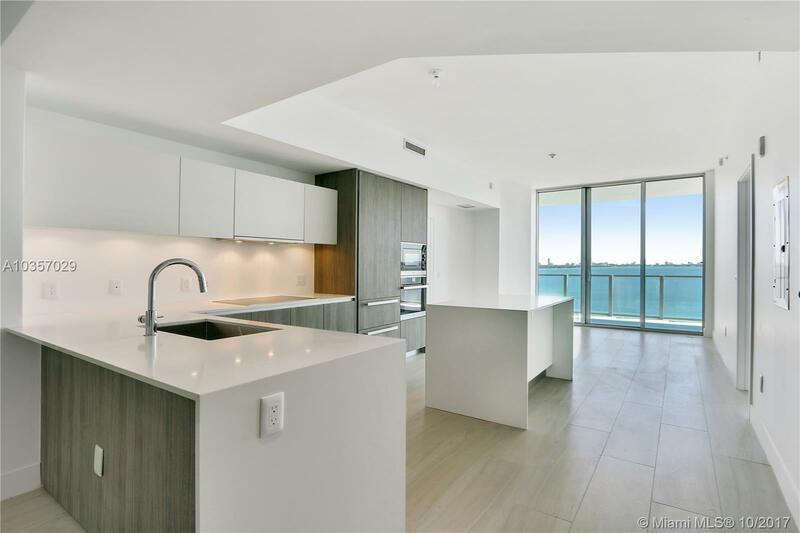 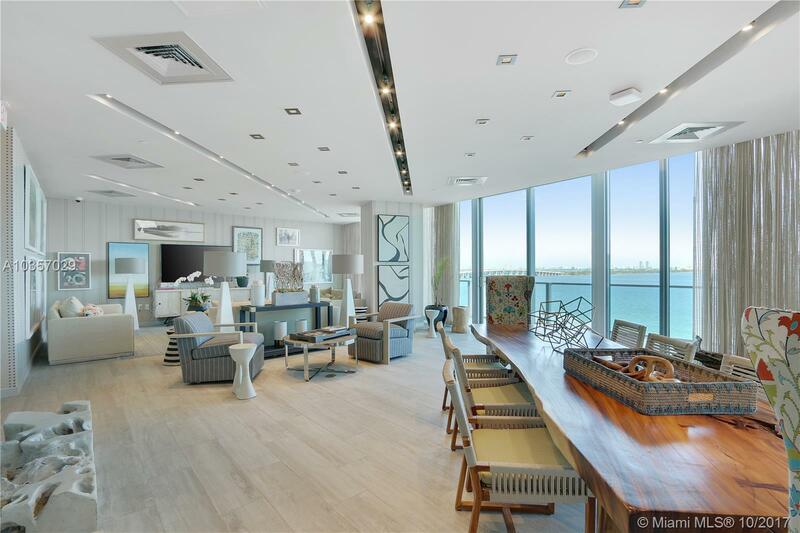 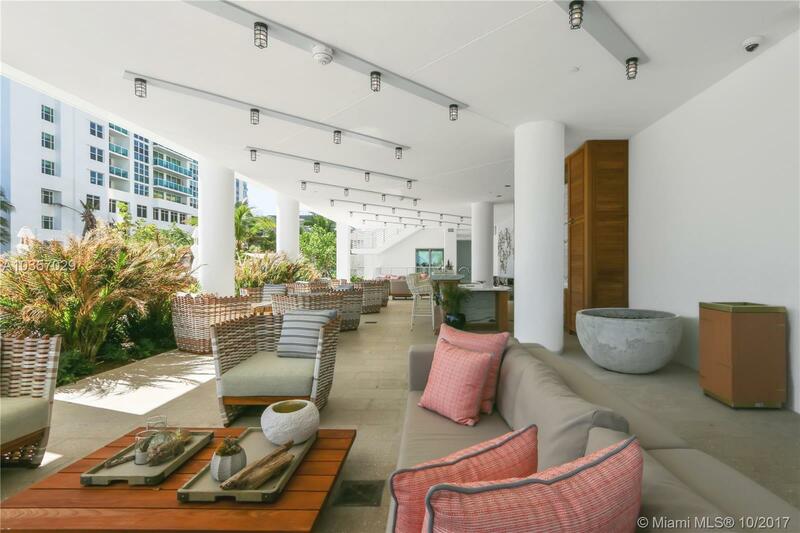 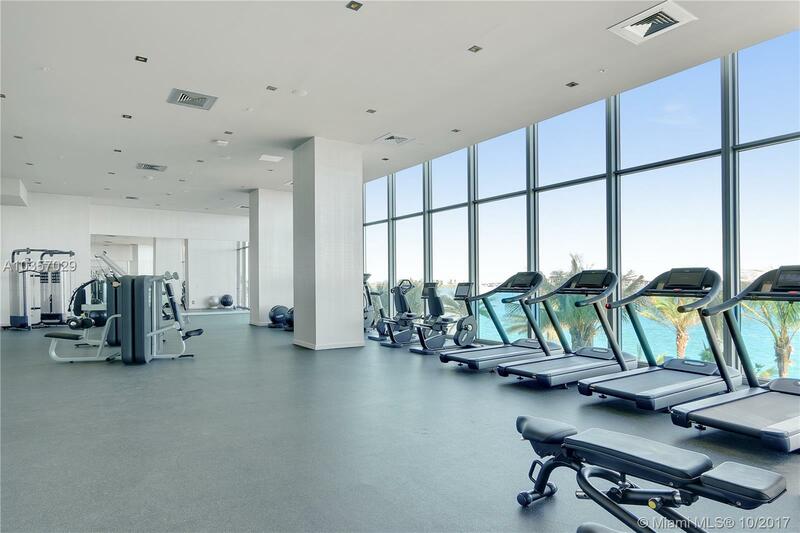 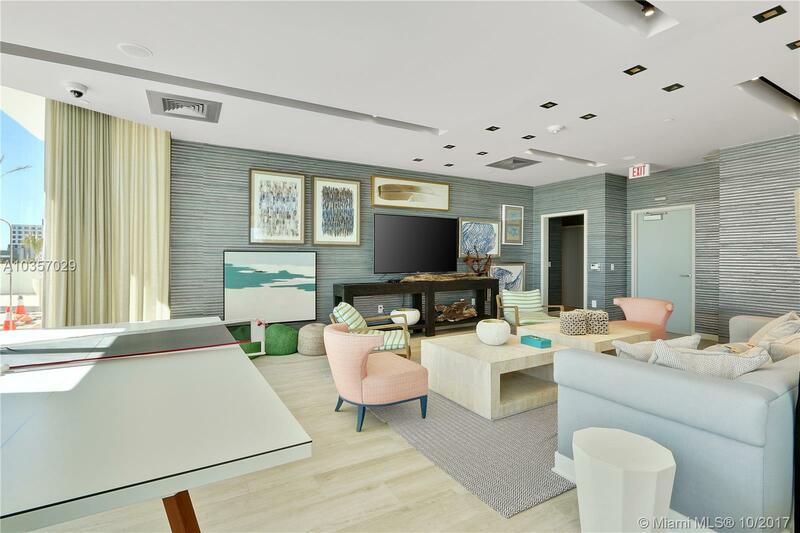 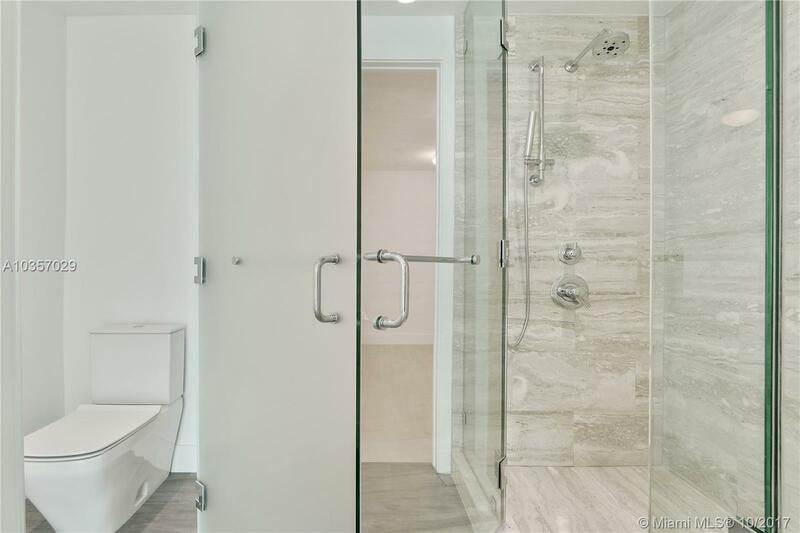 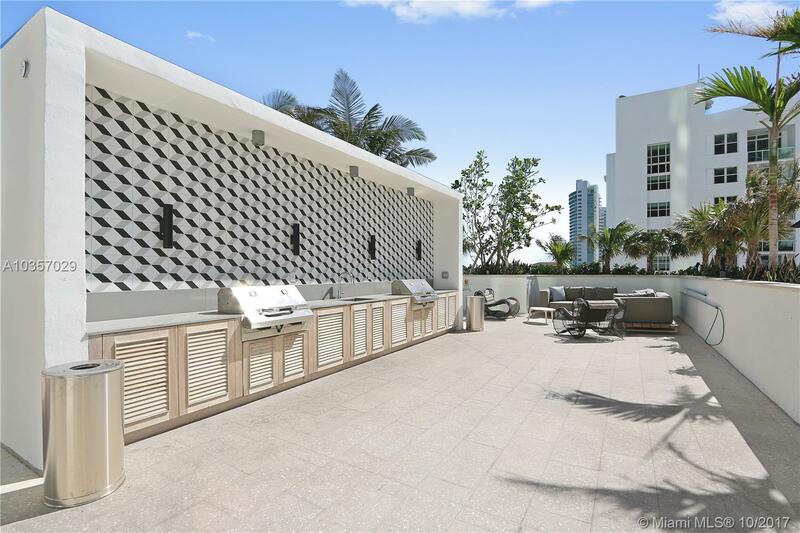 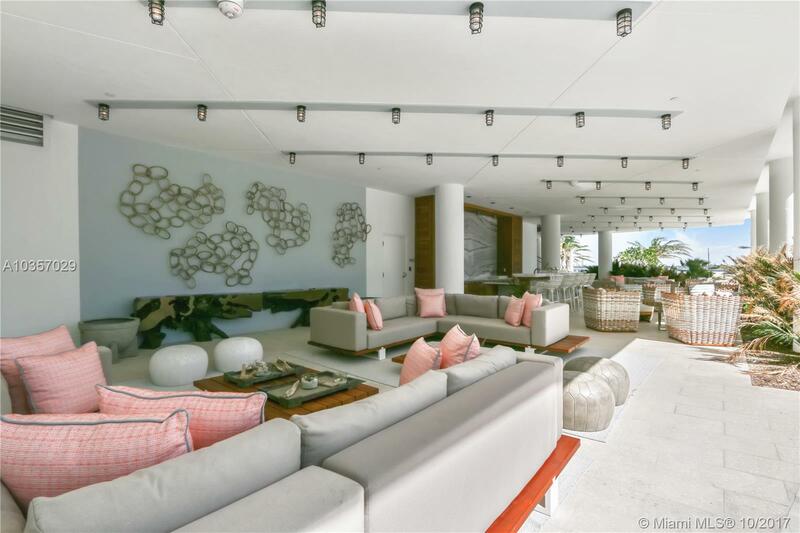 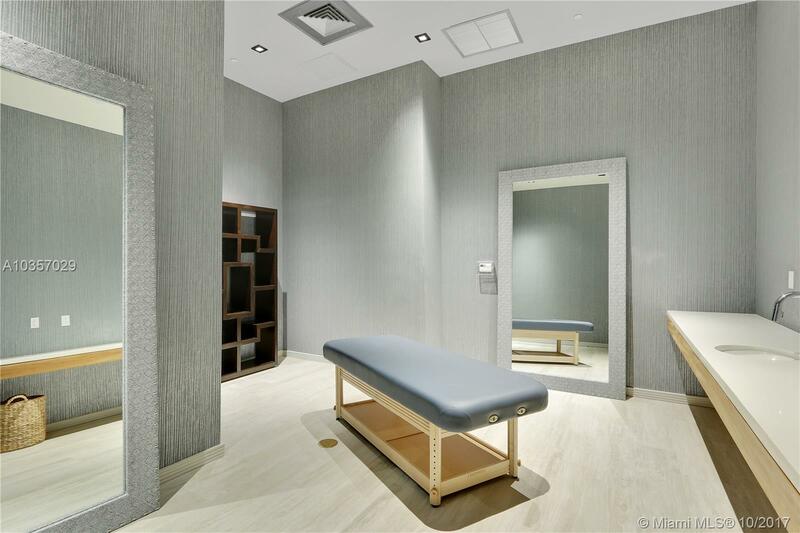 Biscayne Beach Miami Condos #505 Miami, FL 33131 has 2 bedrooms, 3 Baths bathrooms , and 1,389 square feet. 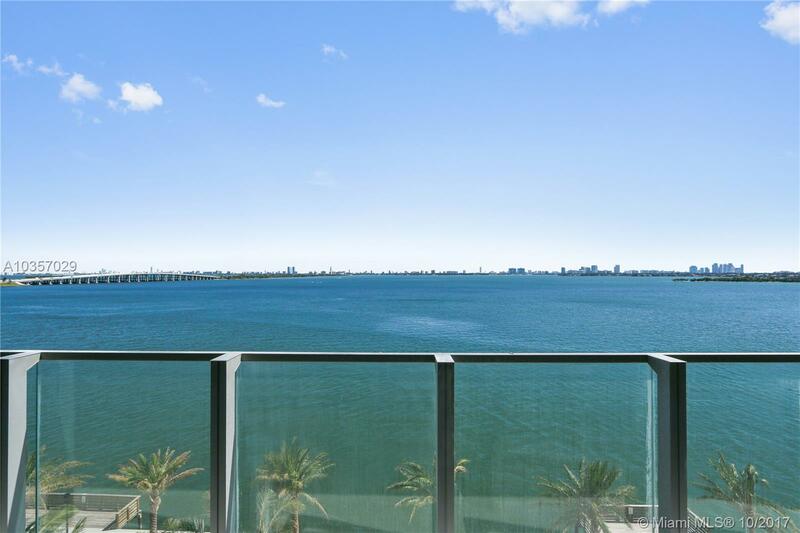 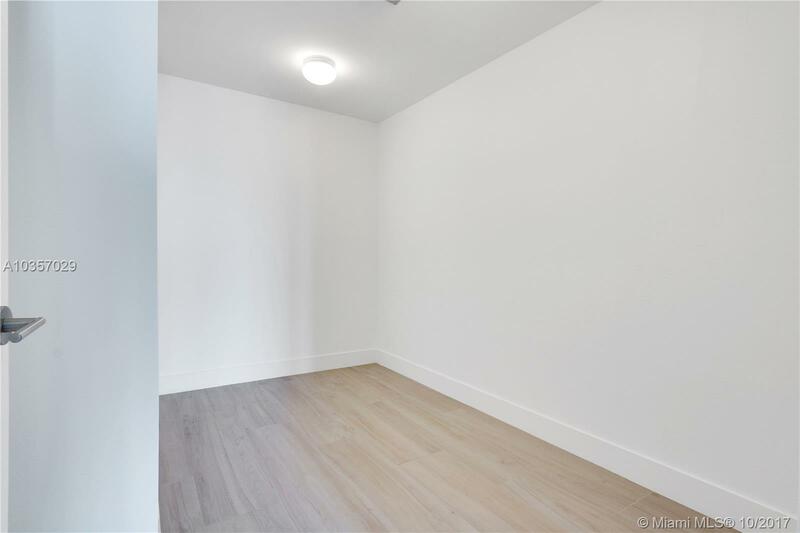 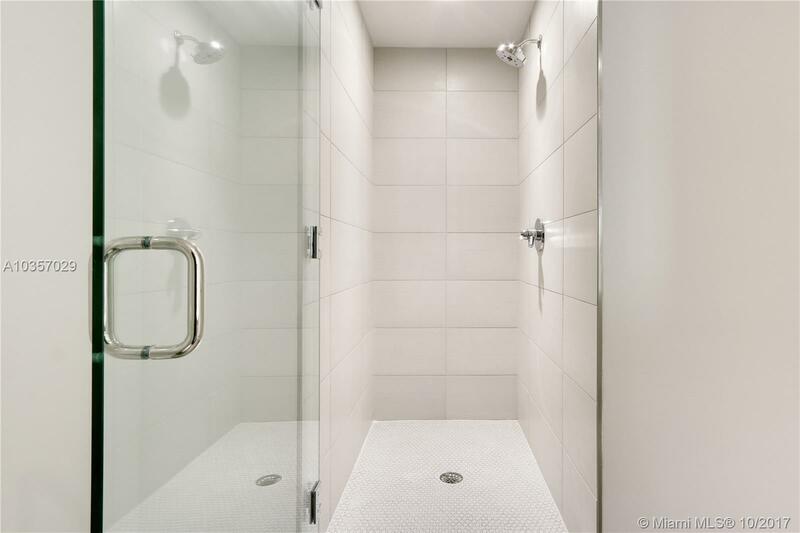 The asking price for this condo is $865,000, or $623 per square feet.